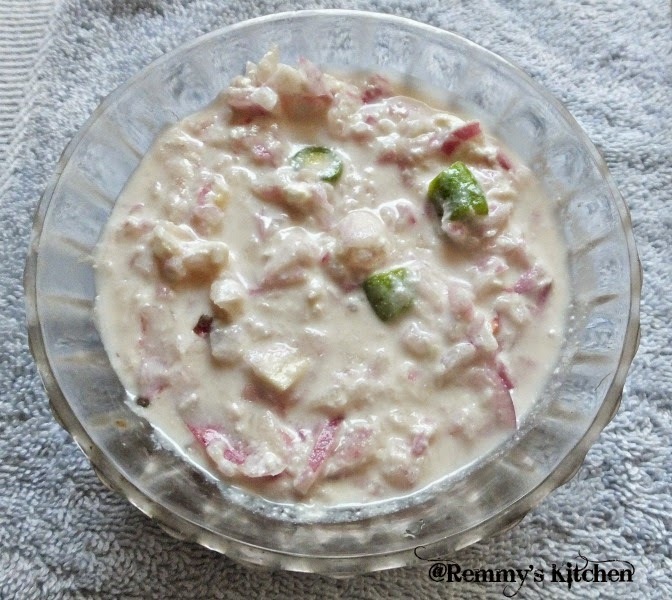 I used to prepare onion salads atleast once in a week especially whenever making biriyani.But never thought of posting it here.When one of my friends asked me about the salad recipes then only I realised that till now I did'nt post the same. looks super.. 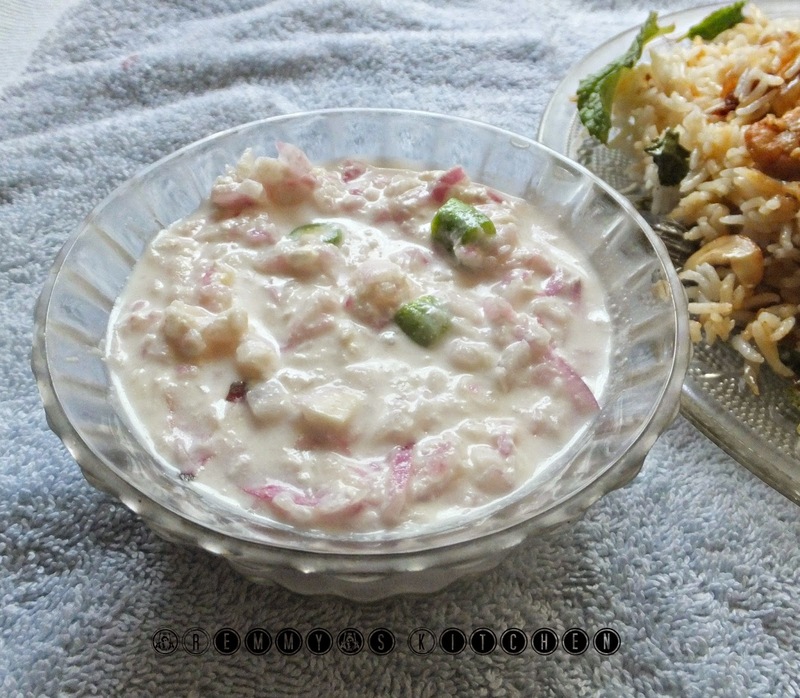 I have to try this one..
Today only I was preparing Veg Biryani and thinking I'll have to make Onion Raita ( we popularly call it raita in north ) to put the Biryani recipe on My page. 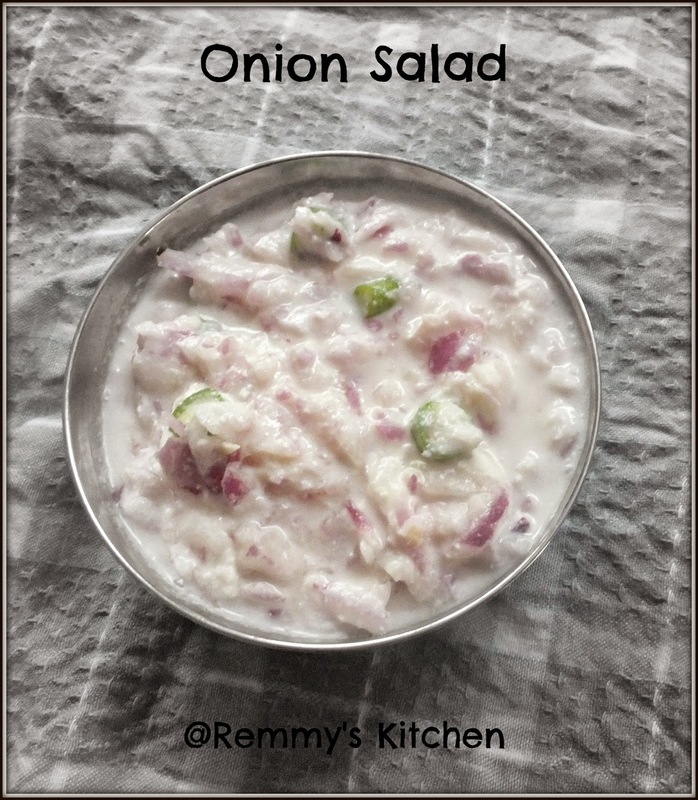 Now I can link it to your onion salad recipe for the wonderful recipe and presentation. Simple tasty and healthy. I love it. Good side dish for pulav!! Good idea, I have never tried onion this way with yoghurt, i will try because i like the combination.